Let us create the perfect setting for your wedding in our stunning new function room which now caters for up to 150 people. Weddings are extremely popular with our self-contained kitchen, bar and bathroom facilities allowing you a private space for your special day. With over 25 years experience our friendly staff will be delighted to help organise everything from decorations and place settings to bands, DJs and entertainment. Our sound and lighting equipment is state of the art including a projection screen. Anything is possible, just think of us as your one-stop-wedding reception-shop. 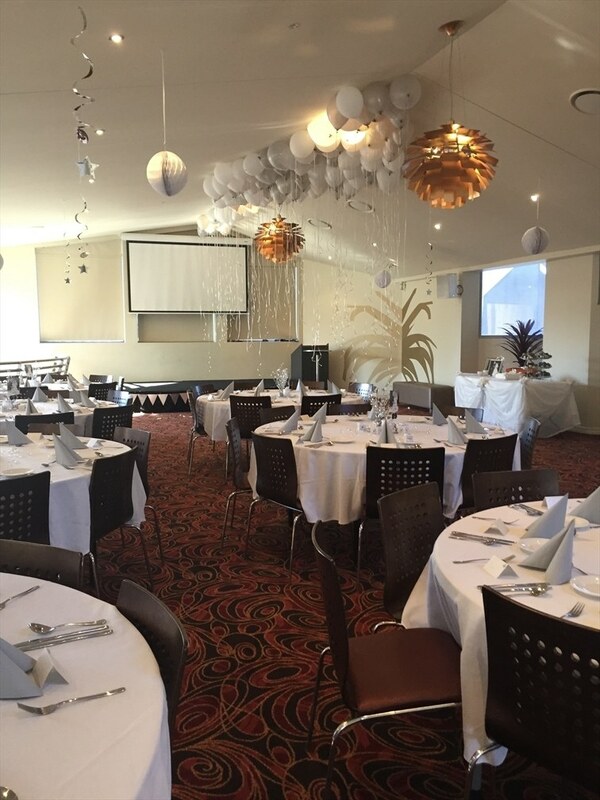 Celebrate your wedding in our stunning new function room which now caters for up to 150 people. Weddings are extremely popular with our self-contained kitchen, bar and bathroom facilities allowing you a private space for your special day. See our wide selection of function packages and choose from one of our delicious platters, buffet options or set menus, accompanied by our extensive wine list. Our ocean-fresh seafood and decadent desserts will not disappoint. Option 1 - $80 per Platter. Option 2 - $100 per Platter. Option 3 - $115 per Platter. Option 4 - $145 per Platter. Option 5 - $85 per Platter Vegetarian. Alternate Drop Main and Dessert.